Massage therapy is the manipulation of the superficial muscles of the body. The release of muscular tension helps unblock and balance the overall flow of life. Having this relief from stress increases our energy levels and vitality, as well as enhances our ability to cope with and enjoy our daily lives. Massage therapy helps the body flush out toxins, which speeds tissue repair and aids in healing the body. 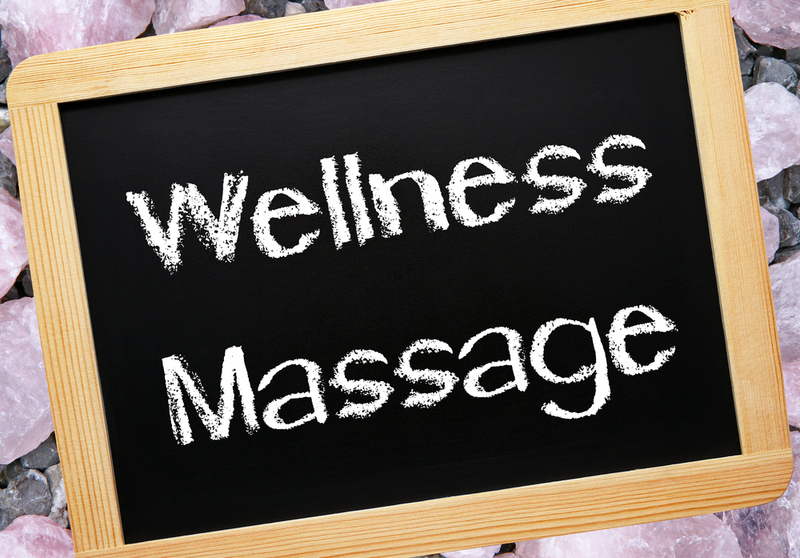 Massage therapy works extremely well in tandem with your chiropractic and other health related services. Massage therapy can improve posture by allowing the body to reinforce healthy and natural movements. Many aches and pains are due to poor posture. Poor posture can increase body stress and breakdown. Massage therapy helps you relax, realign and rejuvenate. After a massage, don't be surprised if you are a little sore. Soft tissue has been manipulated and stretched. Make sure to drink water after a massage, for it will help flush out the toxins. Sessions are available in 30, 60 and 90 minute appointments, and most therapeutic massage is covered by health insurance. We also have private pay rates and wellness memberships available. Nick: visit our financial info page for details, and call us to schedule your therapeutic or relaxation massage today! Natalie: please call 206-651-7708 to schedule with Natalie directly. Get a massage just for the health of it!